Lithuanian President Dalia Grybauskaitė is leaving for Bulgaria on Wednesday to attend an informal meeting of the European Council and a EU-Western Balkans summit. The informal European Council meeting will discuss ways to ensure the continuation of nuclear non-proliferation by Iran following the withdrawal of the U.S. from the international nuclear agreement with Iran, the presidential office said. US Presidento Donald Trump announced in early May that his country is pulling out of the international deal on Iran's nuclear program and re-imposing heavy sanctions on Iran but their implementation was postponed. The leaders will also decide on ways for ensuring mutually beneficial trade relations with the US and discuss ways to enhance innovations and development of digital technologies on EU scale. 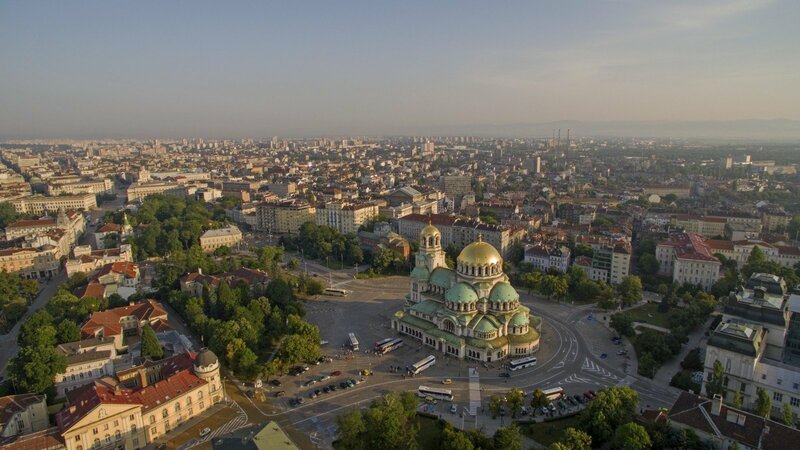 Bulgaria’s capital Sofia will host the summit of the European Union and countries of Western Balkans: Albania, Bosnia and Herzegovina, Serbia, Montenegro and Kosovo. 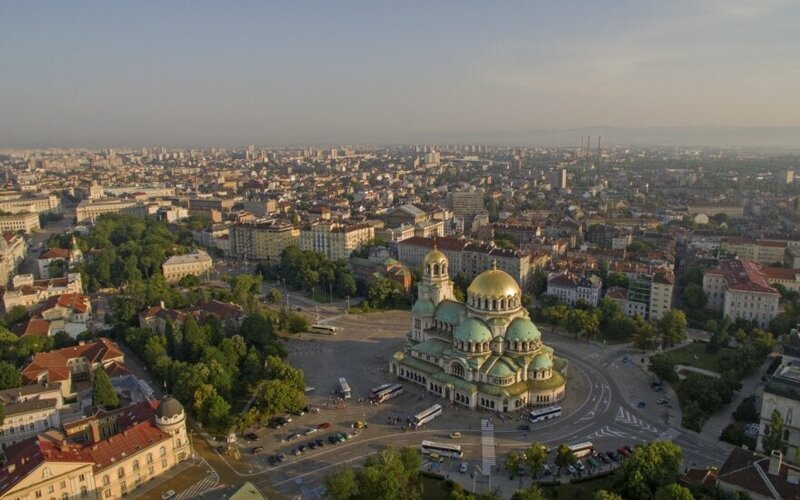 Leaders will discuss closer cooperation for addressing common security and migration challenges and assisting the Western Balkans’ countries to take the path of European reforms.